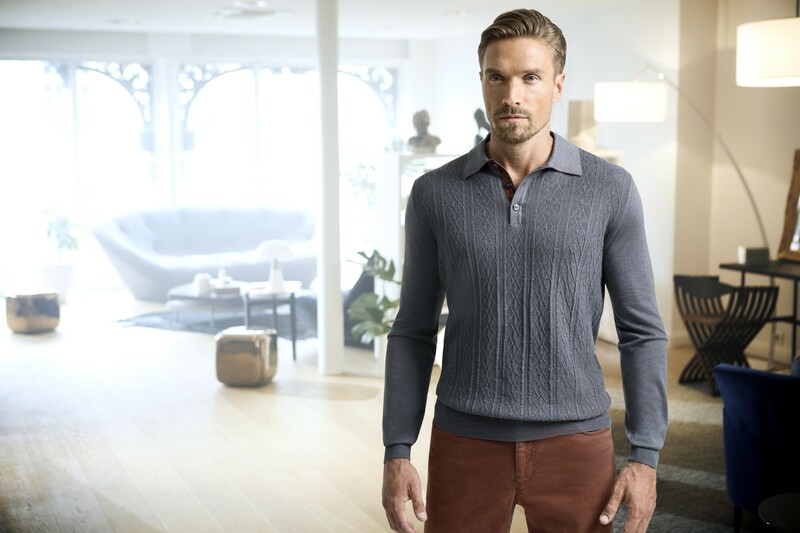 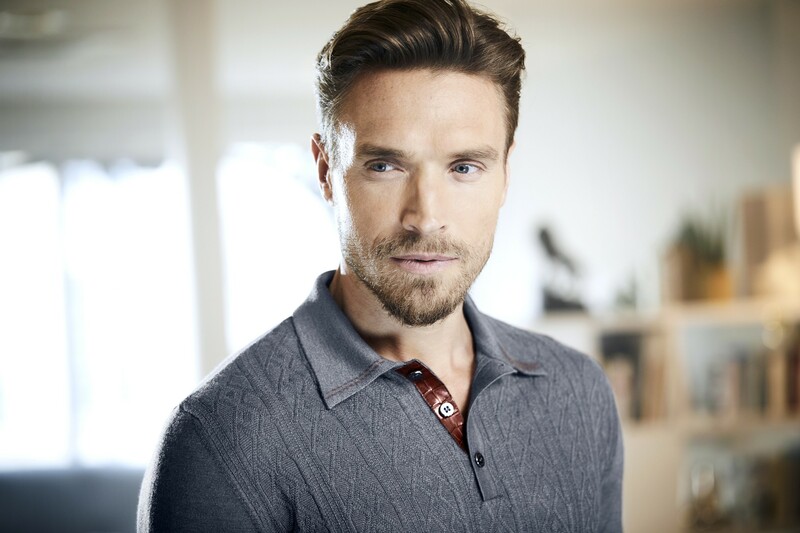 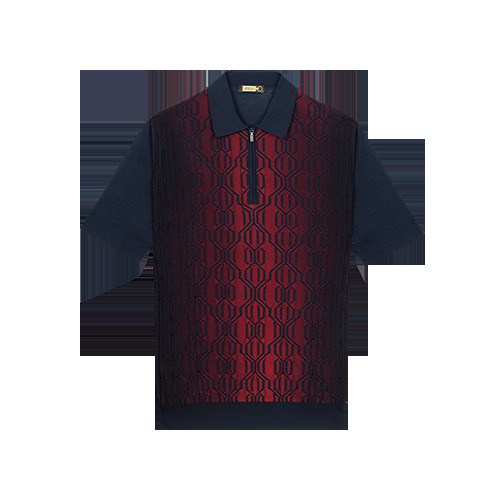 This long-sleeved buttoned polo neck sweater, in a twist-effect cashmere and silk knit, is light and elegant. 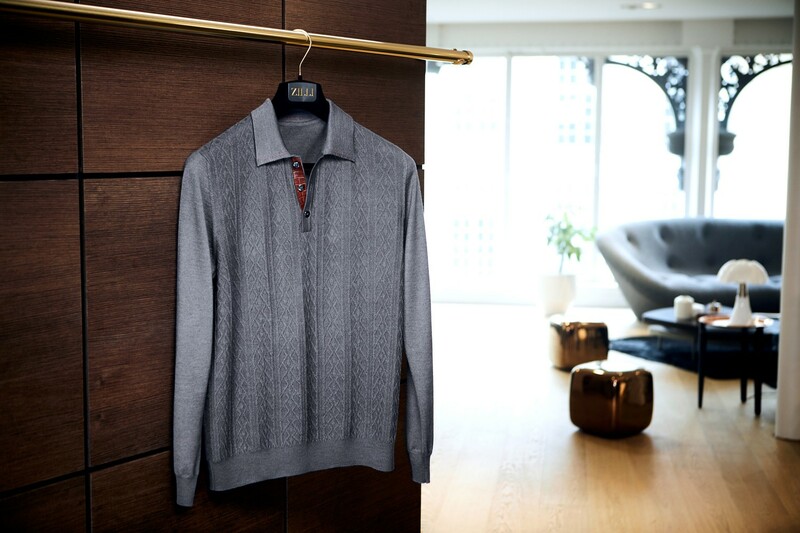 A stylish detail: the collar reveals a band of copper crocodile leather. 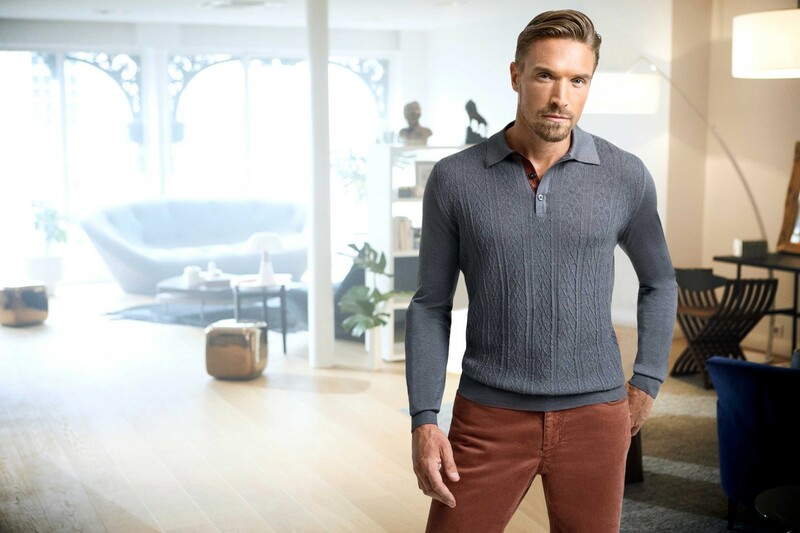 "name" => "Grey buttoned polo neck sweater"
"description" => "<p>This long-sleeved buttoned polo neck sweater, in a twist-effect cashmere and silk knit, is light and elegant. 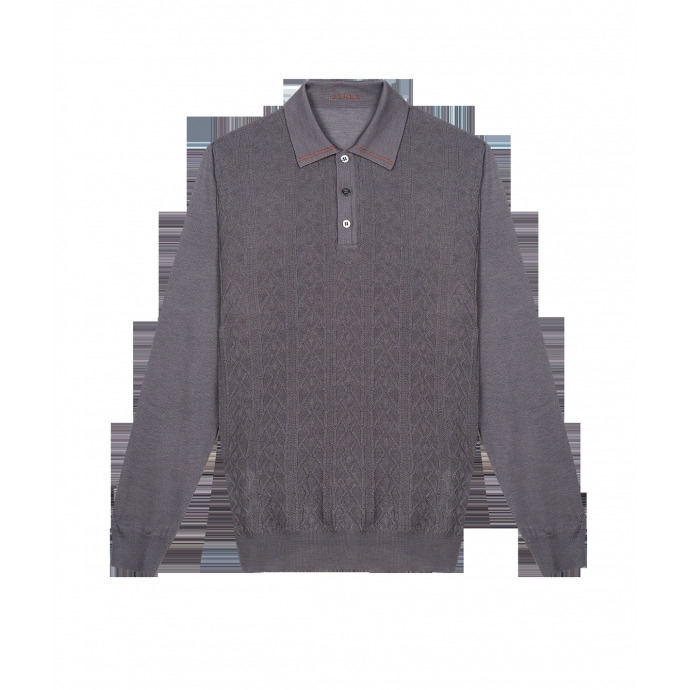 A stylish detail: the collar reveals a band of copper crocodile leather.</p>"
"description_short" => "<p>In twist-effect cashmere and silk knit with crocodile detail </p>"